Volunteers had designed games and activities throughout the year and they had to present how they would implement these and at what cost. I’m thrilled to say that Thando’s team ‘Book Attack’ won this round! They created an interactive board game for learners to play, stories to read and comprehension to be tested. The prizes they won are awesome! 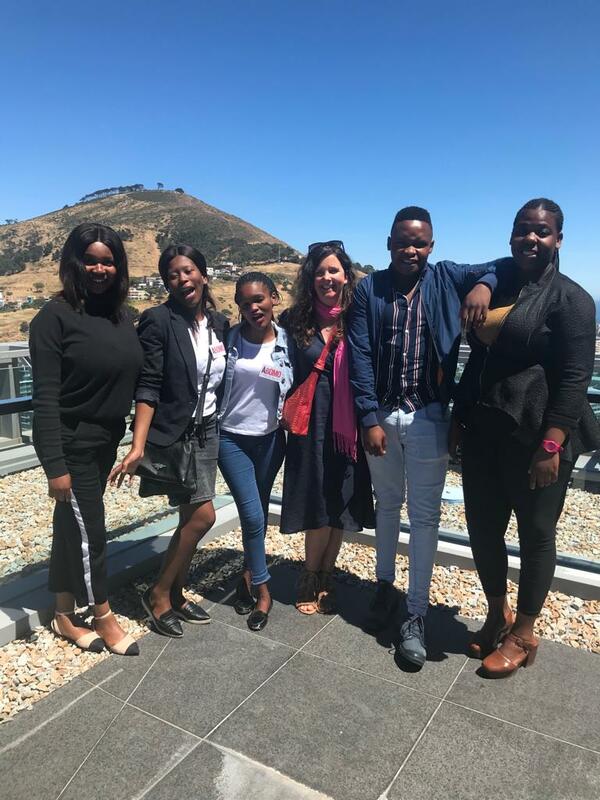 Each group member received a R2 500 voucher to contribute towards furthering themselves; a Cape Town Red Bus ride with lunch; a concert at Kirstenbosch with dinner and R250 000 towards the production of their game. They will partner with FundSA and AVA to implement the game. 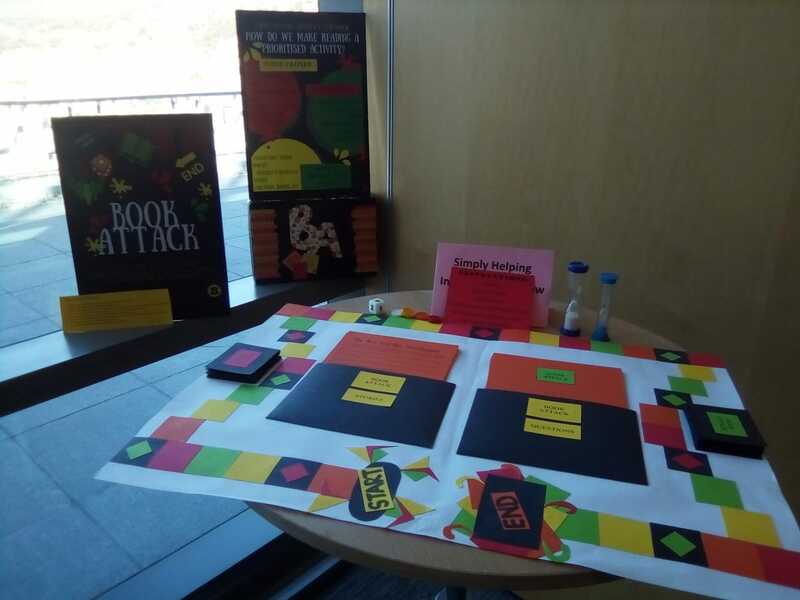 Well Done ‘Book Attack’!